Four different classes of rallycross cars will be available at launch, icluding the official FIA World Rallycross Championship Supercars - RX2, RX Super 1600s and RX Crosskarts. Plus, new Supercars include the GCKompetition World Rallycross team’s Prodrive-built Renault Megane RS RX, the Audi S1 EKS RX quattro and the 2018 FIA World Rallycross Champion Johan Kristofferson’s PSRX Volkswagen Polo R.
"The partnership with Codemasters gives us the chance to inspire the next generation of World RX drivers through our engagement with Codemasters’ vast gaming community. With the release of DiRT Rally 2.0™, which features eight FIA World Rallycross tracks, we are able to provide players with more world-class rallycross content than ever before. The innovations Codemasters have brought to the game through enhanced visual effects and the introduction of weather conditions, and the Joker Lap, really does put fans firmly at the heart of the action." 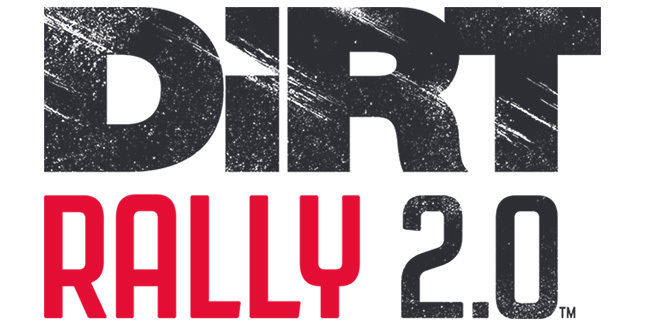 The retail versions of the DiRT Rally 2.0 Day One Edition includes the stunning Porsche 911 RGT Rally Spec along with early unlocks for the Fiat 131 Abarth Rally and Alpine Renault A110 1600 S. Players who pre-order the Deluxe Edition will have early access to the game from 22 February 2019, also receiving the first two seasons of post-release content once available. 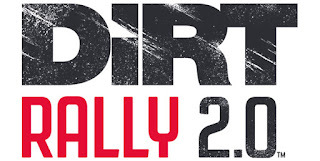 DiRT Rally 2.0™, including the officially licensed content of the FIA World Rallycross Championship presented by Monster Energy, will launch on the PS4, Xbox One and PC (DVD and Steam) on Tuesday 26th February 2019.